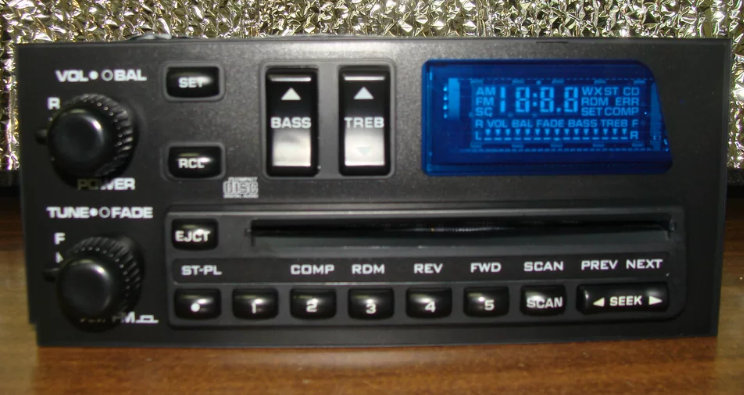 As new Delco Gm Delco Bose Direct CD head unit for 84-89 Bose Corvette. $350. It is in mini storage, no pics right now packed in bubble wrap. PM sent, I believe I know of what you have. Thank you, George. George, I will send pictures later today. I would like this thread closed. I am done here.